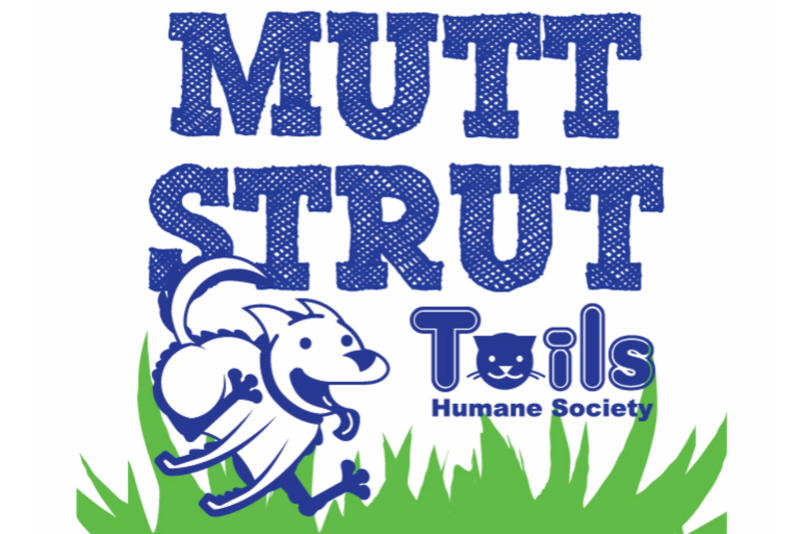 Run (or walk) for the rescues by joining Mutt Strut, a dog-friendly 5K benefiting Tails Humane Society. We will have day of registration available on Friday September 7th from 4:30pm to 6:30pm and Saturday September 8th from 8:30am till 9:45am. DAY OF REGISTRATION AVAILABLE, Saturday, 9/8, beginning at 8:30 AM in the shelter building at Hopkins Park. All proceeds benefit the animals in our care. As our second largest annual fundraiser, Mutt Strut 5K provides critical operating dollars to helps us care for over 2,900 homeless pets each year. Thank you so much for your support! Looking to help Tails even more? Share your fundraising page with your friends and family. 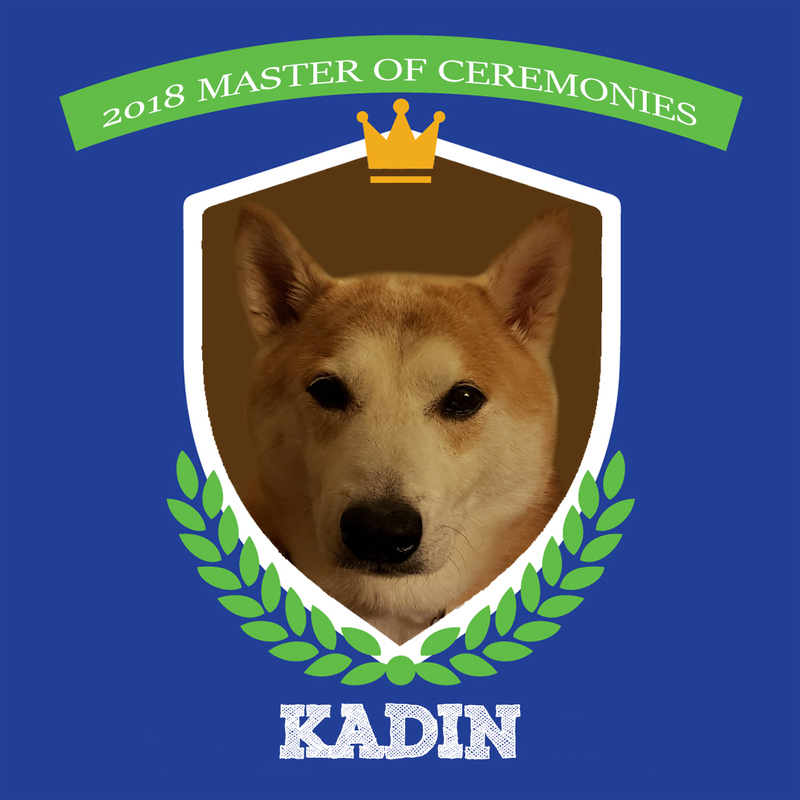 The top fundraiser will nominate the 2019 Master of Ceremonies. The MC is featured on the website, t-shirt (as a caricature) and will 'lead the charge' on race day. Plus the money you raise will help even more animals in need! For the safety of the participants Mutt Strut may be canceled if there is inclement weather. No refunds will be provided, since funds were already spent in preparation for race day. However, participants will be able to pick up their t-shirts and swag bags. In the event of threatening weather and cancellation, announcements will be made via the Tails Humane Society Facebook page and participant provided emails. Established in 1999, Tails Humane Society is a limited admission shelter aimed at building a compassionate community through the care of companion animals. Each year, 2,900 homeless pets come to Tails in need. Because of you, we're here for them.